These bizarre flightless birds from New Zealand are among the most unusual birds I can think of – and there are some really weird birds out there. They’re not quite one of a kind, as there are five species, but all kiwis are very similar in appearance and behaviour. This particular species, Apteryx owenii, is the smallest and that means it is particularly vulnerable to predation by mammals introduced to New Zealand by European settlers. As a result they were driven to extinction on the mainland and only survived on small islands that hadn’t been overrun by furry fiends. Kiwis evolved in a mammal-free zone, which not only explains their vulnerability to terrestrial predators, but also their oddly mammal-like adaptations. 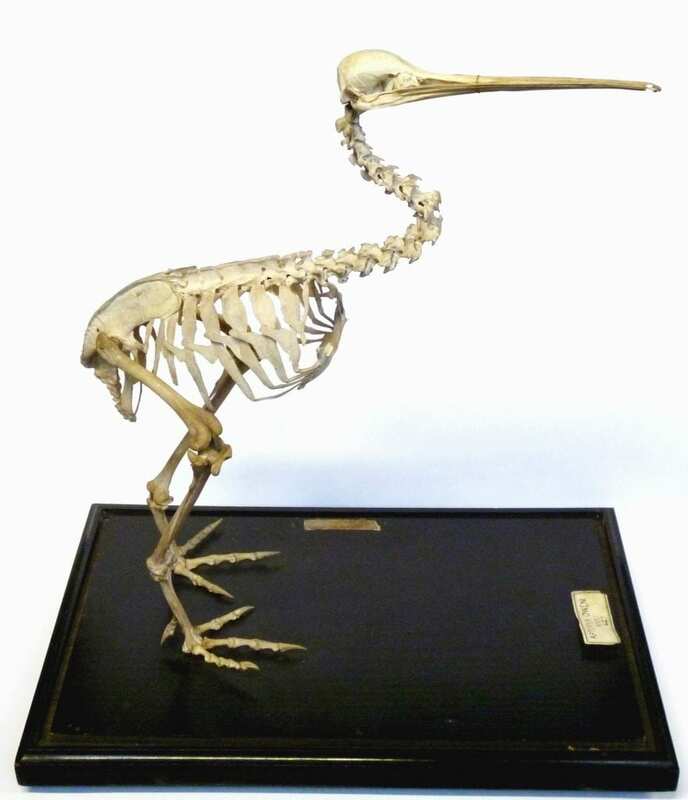 Rather than stick with a typical avian lifestyle (flying around during the day, relying on good eyesight to spot food, roosting in trees – that sort of thing), the kiwi’s ancestors started exploiting niches in an environment that lacked mammals soon after arriving in New Zealand, roughly 38 million years ago. This mainly meant being active at night, foraging for invertebrates on the ground and sleeping in burrows during the day. As a result the kiwi lineage lost the need for flight (it uses a lot of energy, so if you don’t need to fly, why bother? ), they lost some of their colour vision (it’s not much use in the dark) and they gained the ability to detect a wider variety of odours¹. They also shifted their nostrils (or “nares”) to the tip of their bill rather than the base as is usual in other birds, which allows them to sniff out food. 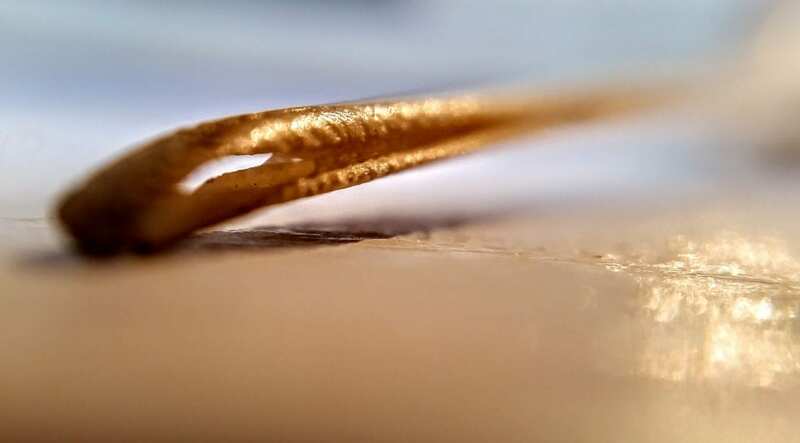 This occurred by the bone of the upper part of the bill folding over along the side of the bill to form a long enclosed groove that opens out at the tip. Another kiwi adaptation for being active at night is the presence of hair-like ‘whiskers’ around the base of the bill made up of fine, but stiff, filamentous feathers. In fact, all kiwi feathers are quite hair-like, as they fulfill a predominantly thermoregulatory role, trapping body heat in the cool of the night. This leaves the kiwi looking more furry than feathery – in fact I personally think the term ‘futhery’ should be coined as the most appropriate description for their appearance. Aside from their nocturnal activities and the adaptations to enable that alternative lifestyle, the most notable thing about kiwis is probably what they’re (almost) missing. Their scientific name Apteryx means “without wings” and when you look at them with their futhers on (you know what I mean by now) it’s clear why. Without the long primary feathers that normally make up much of the visible portion of a flying bird’s wing, the kiwi’s wing is very hard to see. Additionally (or perhaps I should say subtractively) the bones of the wing are themselves tiny, so the wing is completely covered by the futhers. 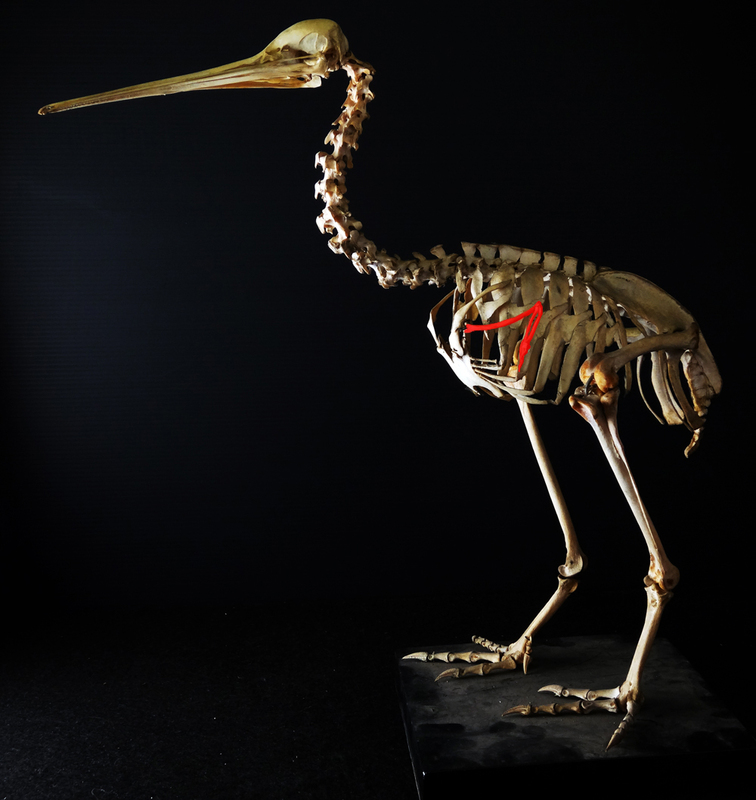 A kiwi’s teeny, tiny wing highlighted in red. Image of Horniman Museum specimen by Paolo Viscardi, 2012. Other flightless birds still find a use for their wings, so even if they’re smaller than those of a flying bird, they are still functional. For example, ostriches, emus and rheas use theirs to help change direction when running and kakapos use theirs to parachute out of trees. This is not the case for the kiwi, so the wings are entirely vestigial like the hips of a whale – useless except as evidence of a shared ancestry with flying birds.